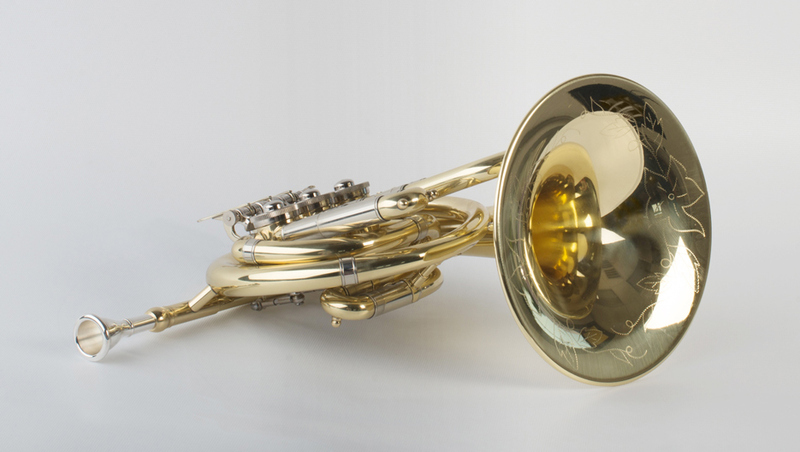 The Agility Model Marching French Horn in Bb has perfected projection, pitch and response. 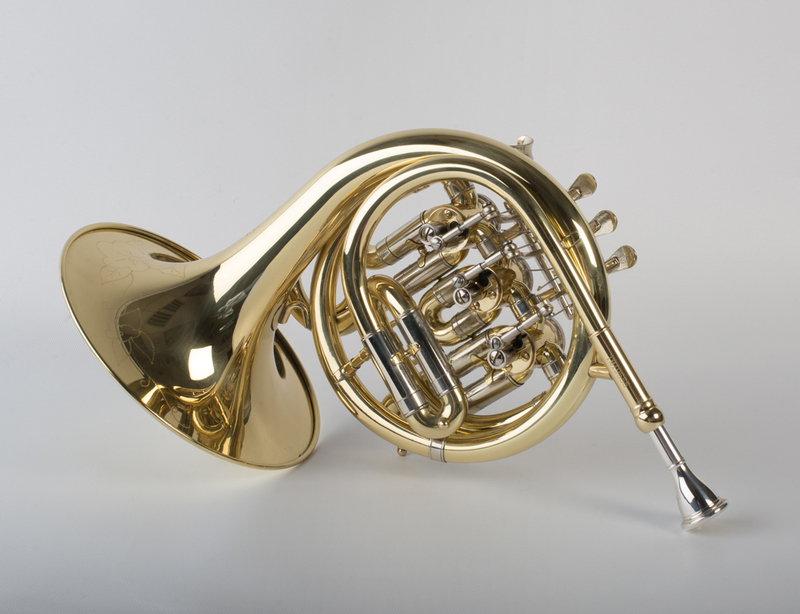 This is true wonder for the French Horn community. 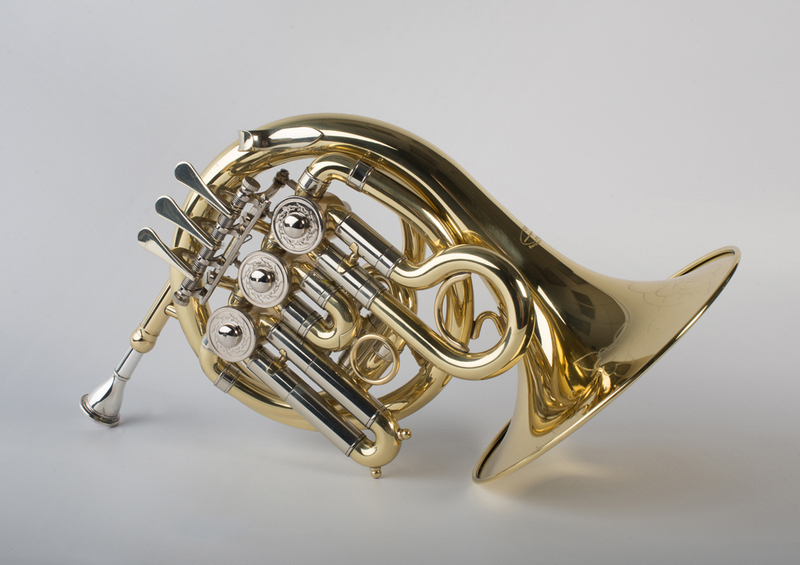 It is built with 3 Fast Moving Rotary Valves, a .472” Bore, with a 6-1/2” bell. 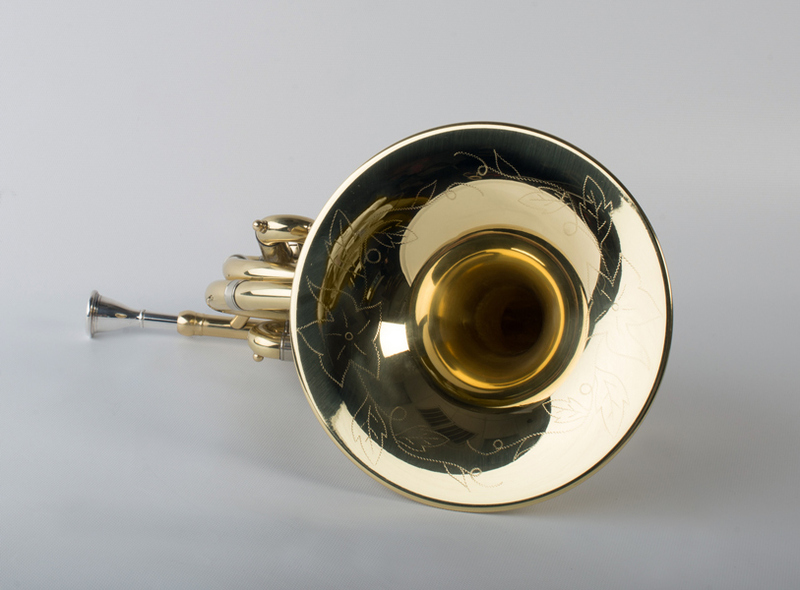 It is hand constructed in beautiful engraved Yellow Brass with generous Nickel Silver Trim. 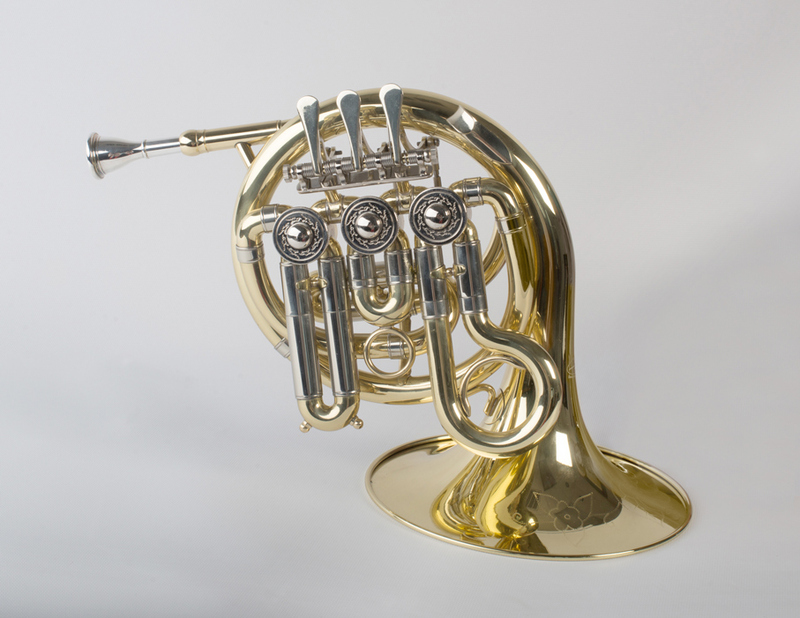 This little French horn can be used as a beginning French horn or a high horn for pros – it’s that good! 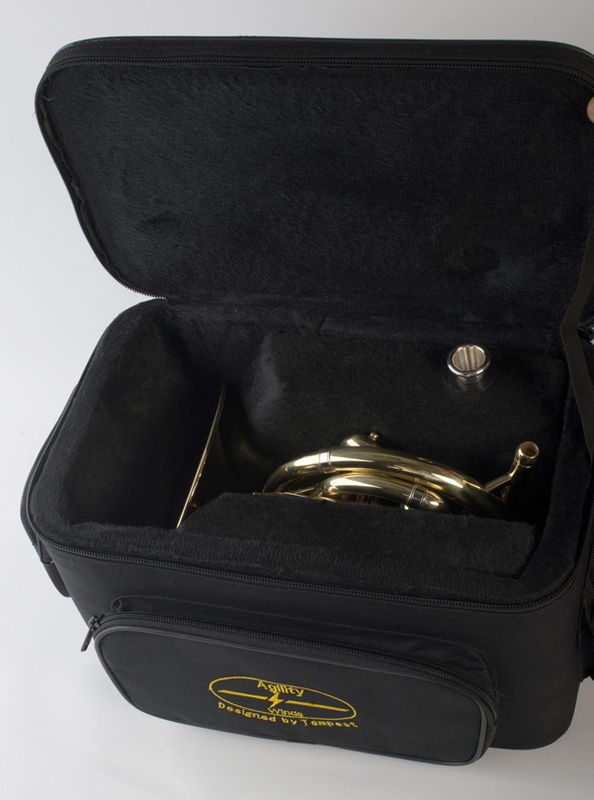 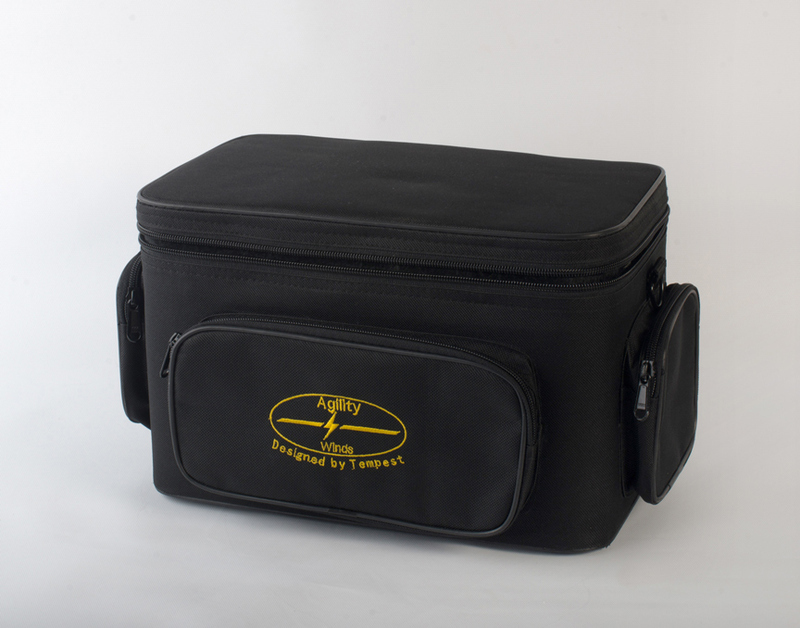 It comes in a fitted case and supplied with a French horn mouthpiece.